Season seven of the Game of Thrones ended after just seven episodes in August 2017, but tonight the series returns to HBO. The much hyped and incredibly successful series inspired by George R. R. Martin’s, A Song of Ice and Fireseries, may be a little fuzzy for many who have not seen an episode in 20 months. 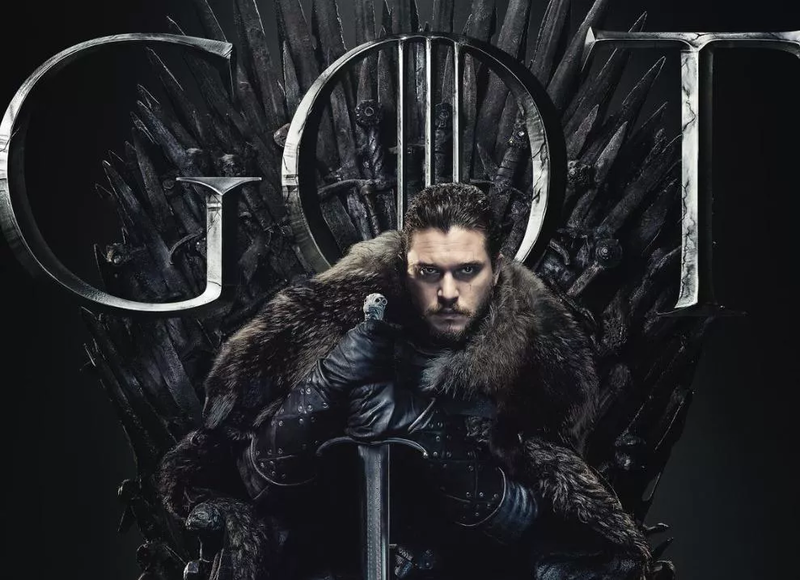 Although many GOT fans may have been binge-watching in anticipation of tonight’s return, CNN has made it a bit easier for all of us who don’t have the time or inclination to revisit past shows with their article, 10 critical ‘GoT’ details to remember during the final season. I’m looking forward to the final season and hope it lives up to the hype. Do you plan on watching the final season of Game of Thrones? This entry was posted in Pop Culture and tagged BosGuy, Boston Guy, Pop Culture. Bookmark the permalink.